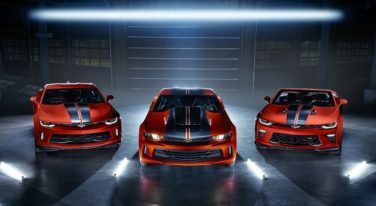 The 2018 Chevrolet COPO Camaro was revealed to the public on October 25th, and eye-candy just doesn’t do the car justice; it was an eye-gasm. 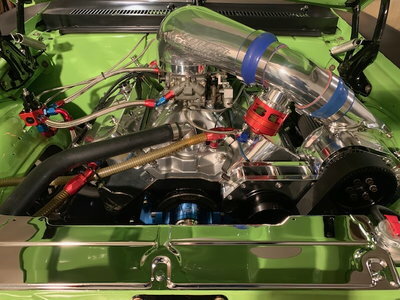 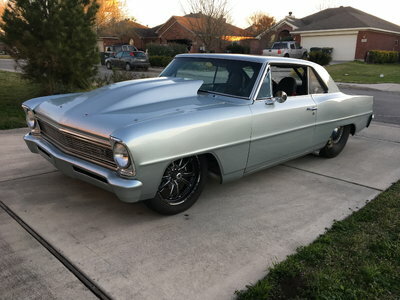 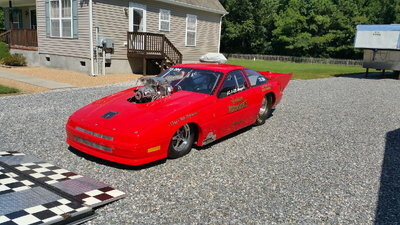 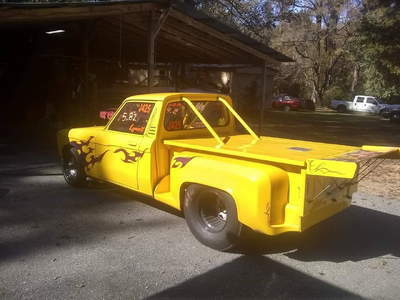 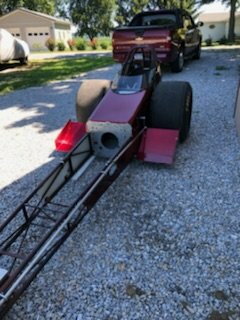 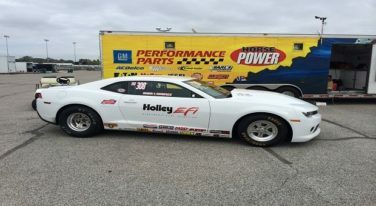 When Robin Lawrence isn’t keeping busy as Holley’s EFI Technical Sales and Motorsports Manager, he can be found on drag strips across the country. 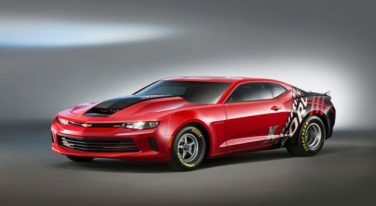 One of the biggest debuts at the 2013 SEMA Show was that of the 2014 Chevrolet COPO Camaro. 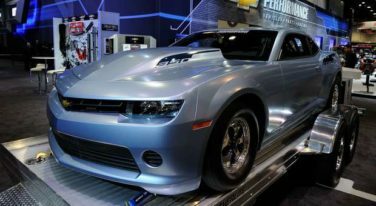 Chevrolet had a fantastic showing at SEMA 2013, including plenty of customized C7 Corvettes and a gorgeous COPO Camaro! 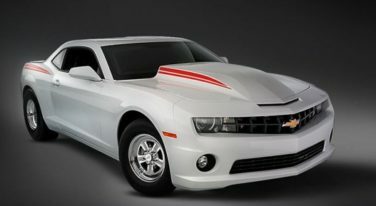 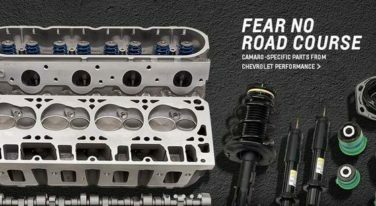 GM Performance Parts is now offering Camaro-specific parts upgrades straight from Camaro’s engineers, including features from the COPO Camaro. 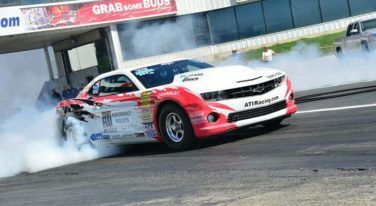 ATI Performance announced recently that their COPO Camaro #008 set the new class record for the NHRA Super Stock A/Automatic category.